This product is always great. Been using it for years. 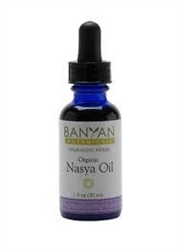 This Nasya Oil has provided nasal lubrication and protection for me against air-borne allergens for several years. 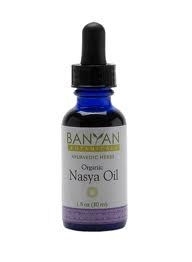 I use Nasya Oil every day. I know that it's assisting in keeping the bad guys out of my nose!